Buying or selling a business means a considerable amount of work. Our team's exhaustive experience in the field, helps to streamline the process and minimise risk. Acquiring or relinquishing a business is never a light decision to make. A sale of a business represents months or years of hard work, so it’s important that the sale is properly structured and documented to minimise issues that could follow post-sale due contracts that were misunderstood or overlooked entirely. Conversely, when purchasing a business, it is imperative that you understand exactly what you are getting when you sign the dotted line and pay the deposit. Choosing to sell your business or to buy a business off another isn't a minor decision. As such, there's plenty of paperwork and a lot of legal legwork. With years of experience we're able to help make the process faster, so you can busy yourself making the move into the next exciting phase of your life. 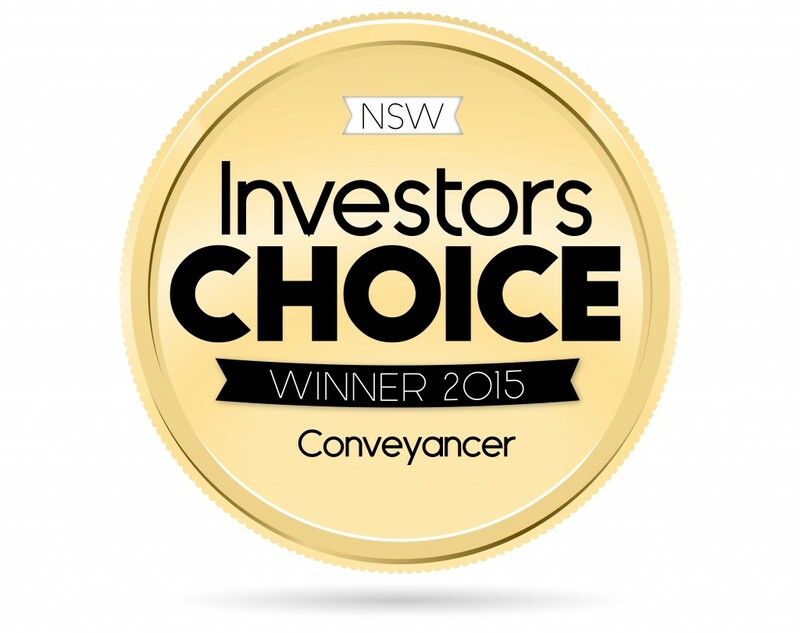 How can our conveyancing and property lawyers help you? Tell us today. At CM Lawyers, our Sydney-based lawyers have dealt with many issues regarding the sale or purchase of businesses over the years. If you're intending to purchase an existing business and are seeking legal advice, CM Lawyers can assist you with the legal process. We will advise you on all of the components legally required to be included in the contract of sale (including special conditions). If you are in the process of selling your business, we will assist you with transferring all ownership of the rights, responsibilities and assets of the business. To avoid any issues following the sale or purchase of a business, it is imperative to identify and understand these components in full. 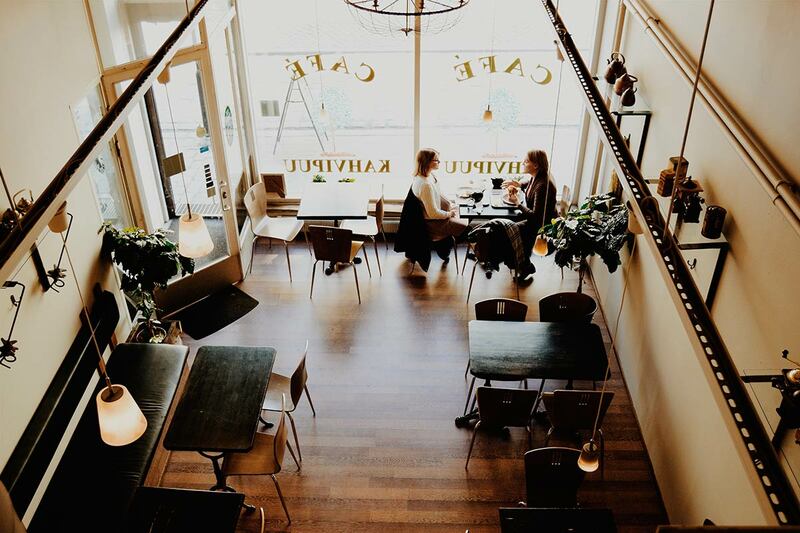 If you’re looking to purchase or sell a business, contact the team at CM Lawyers to seek further information or to set up an appointment with one of the members of our team today.